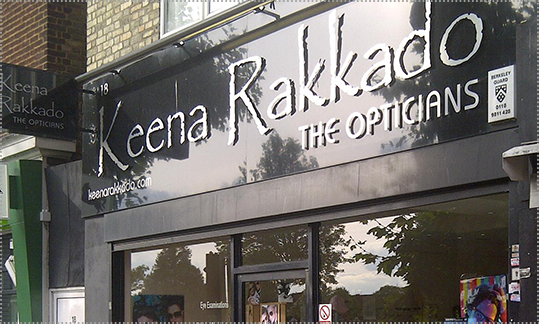 We, at Keena Rakkado, believe everyone deserves the best possible Eyesight. 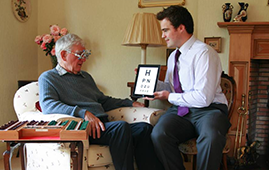 Our highly qualified team, have been specially trained to carry out Eye Examinations for the elderly and other vulnerable people in a sensitive and sympathetic way. We welcome the presence of family members, friends or carers during our Visit as we feel it is important for our patients to feel as comfortable as possible during their eye test. 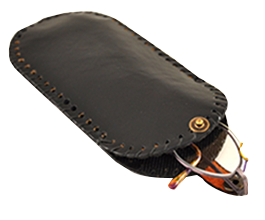 Our portable equipment makes it possible for us to carry out complete eye tests anywhere- at your home, in hospital or at care homes and sheltered accommodation. We go out to anyone who can’t come to us- privately or on the NHS. 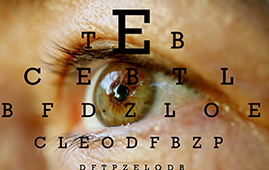 NHS patients who are housebound do not pay for their eye test or their visit. We also bring a selection of frames for you to choose if you need new spectacles- and we return to deliver, fit and adjust them for you- free of charge. Drivers are legally required to be able to read a number plate from a distance of 20.5 metres and to wear their corrective prescription eyewear at all times. 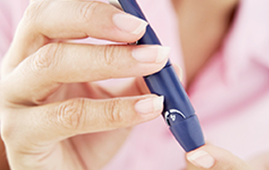 Discomfort used to put many people off wearing contact lenses. 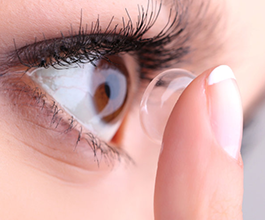 However, we have a wide range of contact lenses are made from unique biocompatible material and are probably the most comfortable contact lens available. Whatever you do in the sun we want to ensure that you can see clearly. 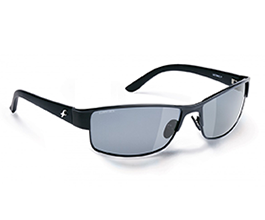 With more than 60% of our sunglasses range suitable to take your prescription, it couldn't be easier. 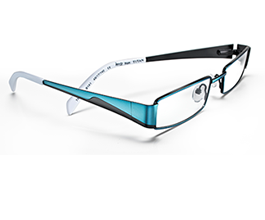 We offer buy one get one free starting from £74.99 for single vision lenses, 2nd pair can be prescription sunglasses. See our special offers.